There are no definite criteria to help a clinician choose between inpatient and outpatient care of a suicidal patient, however, a patient with a plan, access to lethal means and a time-frame is considered to be at high risk and hospitalisation should be considered. 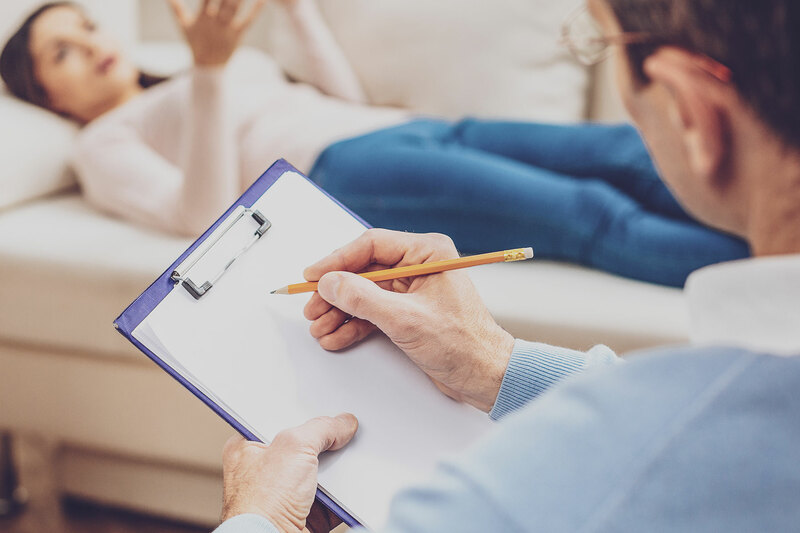 Many tools used by health professionals to assess suicide risk rely heavily upon verbal information from patients, despite the majority of interpersonal communication being of a non-verbal nature. To facilitate a more thorough risk assessment, both verbal and non-verbal cues must be assessed. Establish rapport – adopt an open body language (maintain eye contact, lean forward and use a quiet voice). Use a calm, patient, non-judgemental, and empathic approach. In consultation with the client, decide the next steps to be taken to maintain safety. This could involve contacting the client’s supports, referral to an appropriate mental health service or developing a safety contract. For more information about support options for someone at risk, please refer to Assessing support for clients at risk.